Three years ago I wrote this blog to highlight James and the beginnings of his college adventure. Now he has finished the work completed his course and graduation is ahead for him this December 2015. He has worked hard and come a long way. Take time to read his story. Then make a decision to become a partner for other’s to follow in his footsteps. My name is James Wambugu Kamau. I was born on 9th September 1991 in a family of three at a place called Ong’ata Rongai in Kajiado District. 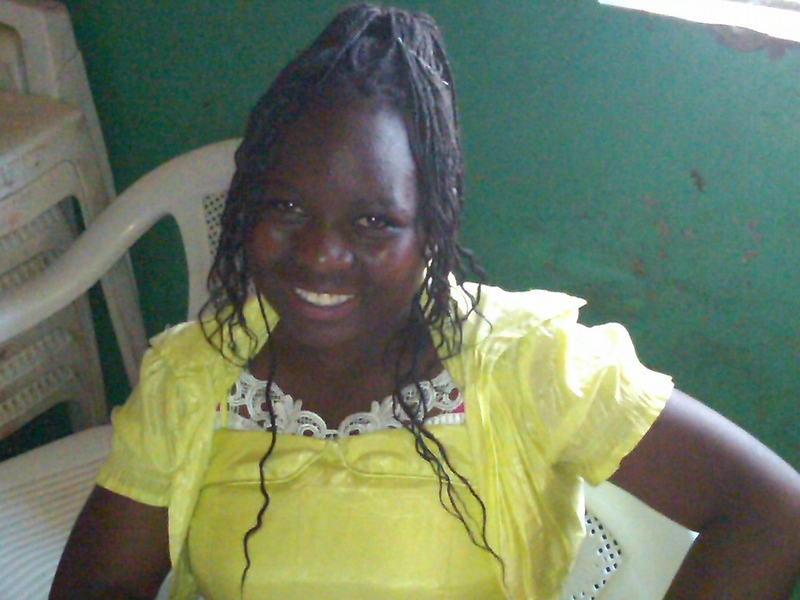 I have two sisters Purity Wangui being the first-born, I the second born and Ann Njambi the third born. I lived with my both parents till the age of eight where my Mother passed away. 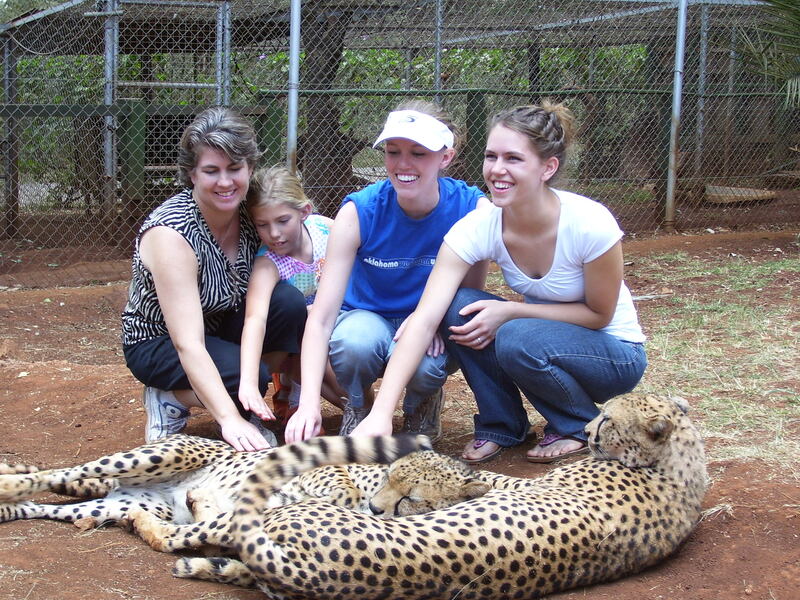 My sisters and I went to the upcountry in Murang’a District to live with my grandparents. At the 3rd grade we joined my Father once again in Ong’ata Rongai. We found that he had another woman. Life in Ong’ata Rongai with my father was not that sweet especially with my father’s “wife” around. Nevertheless we managed. My older sister took the motherly duties of cooking, doing laundry and all the house work. My sister was two years older than me. Purity, a girl who was performing well in school started getting bad grades. Things got tougher when I was in my 6th grade after my father died also. By this time I had already caught up with my sister and we were both in the 6th grade while my younger sister was in her 2nd grade. My father’s death hit us really hard both physically and emotionally. My father’s wife said we could do with one meal a day and other times no meal for two days. The most crucial moment is when we at the verge of dropping out from school. She wanted to go back to her home in upcountry, Makueni. At that time I was born again and I was praying . I always knew that no matter what happens God was in control. My aunts and uncles said that they would take us in. The three of us (Purity, Ann and I) were divided among my three Uncles in Rongai. They still struggled to keep us since they had their own children to take care of. One of my Aunts had a relative in Matasia where Pastor Victor and Eunice used to offer a feeding program. The feeding was about two days to be called off so that the Children’s Home could be established in Ruiru. My Aunt’s relative was able to connect us to the person in charge of taking in needy children and there God was with us. We were taken in me and my younger sister, Ann. Our paths to our destinies were bright once again. My sister and I camped with the other children at Matasia for a night then we were brought to our new home in Ruiru in the year 2004. We met with our new parents Pastor Victor and Eunice. They showed us love and care. I thank God for bringing them across my path. They became my spiritual Parents. They took care of me both spiritually and physically. I enjoyed Pastor Victor’s preaching and Pastor Eunice Teaching. At this time I was in seventh grade. Then I finally graduated in the eighth grade in 2005 and ready to join High School. I had now found a new family and a new Dad and Mum. I was touched by the love and precious moments we had together with them. I mostly enjoyed Christmas because Dad and Mum brought us gifts and ate new dishes and took us to places we have never gone. My high school could have not been a success without their support and encouragement. During my second year in High School I was appointed to be in charge of the School Library. 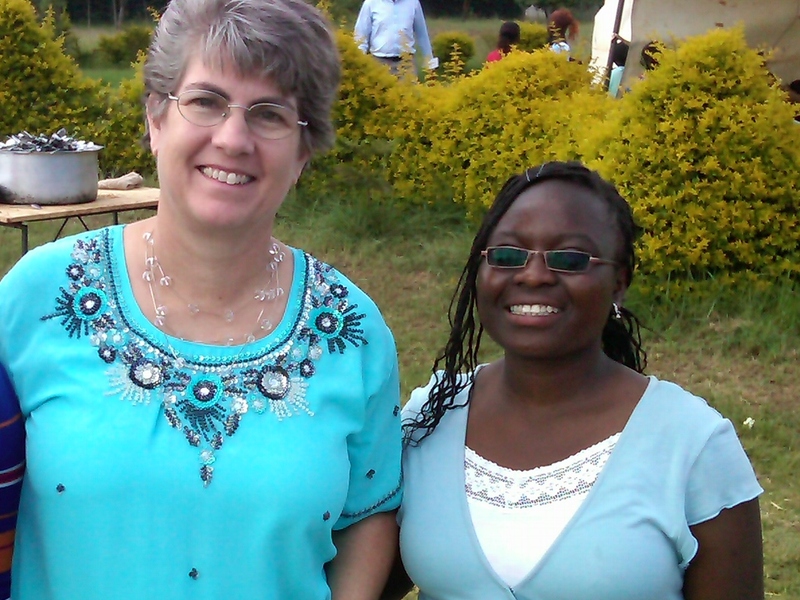 Here I was able to apply the leadership skills I had learned from Pastor Victor and Eunice. In my third year I was promoted to be a School Captain. I was the head student of a school of four hundred students. That was a great achievement for me. My other achievement was being an official in the Christian Union in the school and being able to minister Gods word to my fellow students. When I completed High School, I was believing God for funds to go ahead with my education. I have just attained my Diploma in Bible school. I thank God for bringing Chuck Coggins and the Carpenter’s Workshop group across our paths. They have really been a blessing to the Children’s Home and the Bible School as well. I went through Bible School due to their sponsorship. During the graduation ceremony my prayer was answered. Rev. Chuck Coggins offered to sponsor Jackline and I for our College education. 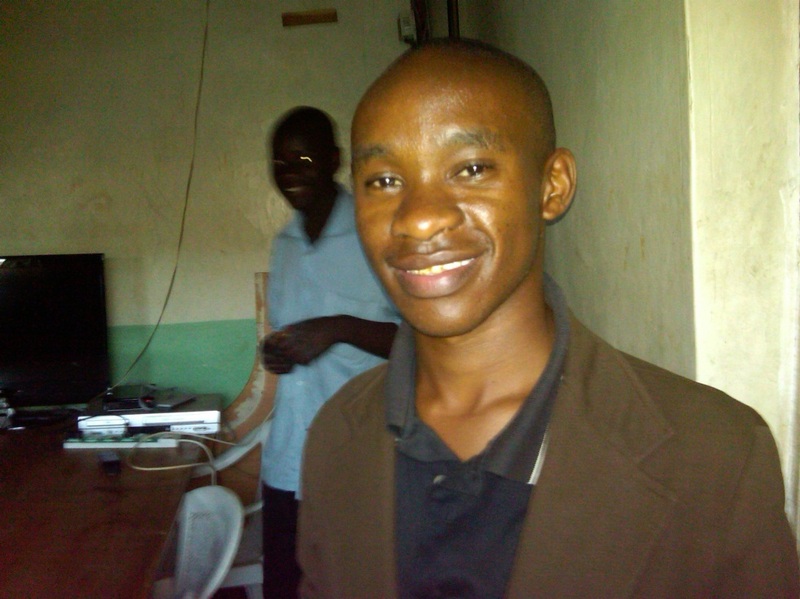 James began attending Kenyatta University In Sept of 2011 and has completed one year. This next school year begins Sept 3rd 2012. We met James for the first time in 2005 on our first mission trip with 5 of our 6 kids to Kenya at Christmas. We took all the children at the Children’s home on an outing to Nairobi and then the national park petting zoo where they went on to have a picnic. We were impressed with James and his leadership abilities he showed then at 13 years old. He has not ceased to bring us joy in all his achievements. It is an honor to be apart of his continuing education. He has spent his school break this summer, (what we call summer is their cold and rainy season), helping the other children with their studies and working for the church. 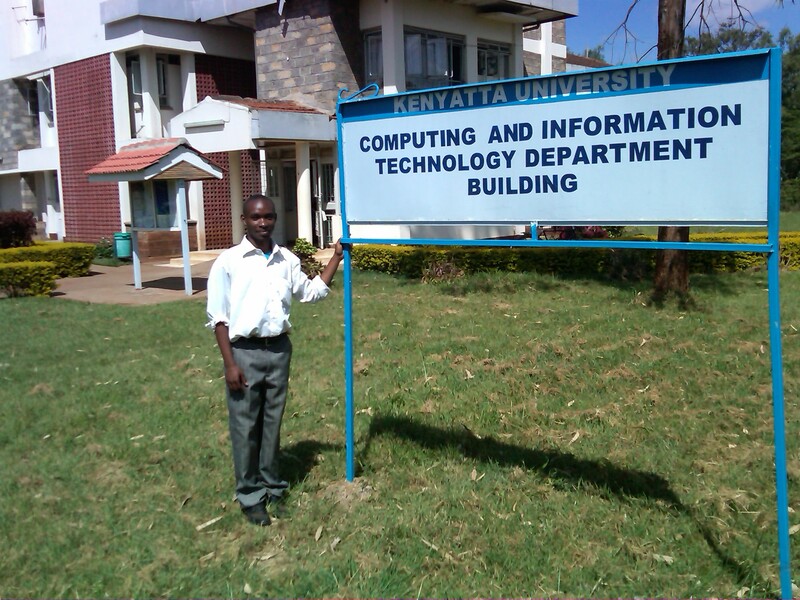 He is ready and capable to begin this next semester at Kenyatta University. The Lord has given us a heart that won’t say no! We are the conduit with your financial gifts flowing through us to the nations. Bringing together people and resources from around the world. “In my opinion the most significant thing that can be done to cure extreme poverty is this: protect, educate, and nurture girls and women and provide them with equal rights and opportunities — educationally, economically, and socially.” Richard Stearns. economic stability of her family and she is also more apt to ensure that her daughters receive an education too. Educating girls pays dividend after dividend to the whole community.” A quote within a quote from Richard Stearns Book “The Hole In Our Gospel. As Chuck and I travel to the nations, my role is to encourage, educate and empower women and young girls to change their world for the better. I know that inside of every women there is a strength to love, to nurture, to rise up and to overcome. It is our joy to educate the girls and women of this world to become all they can be and bring a better life for those who follow. Hi! I hope you are fine. As for me I’m doing great and fine. The main reason for writing this, is to tell you how my first term in high school was. I would like to tell you that it was fine and good. I saw God’s favor upon me, I found new friends, whom I shared a lot with. I was also made a representative of different organizations which was very fine. We are doing different subjects apart from the primary ones and therefore I ‘m putting in more effort to catch up with them. We did our first end term exam and I did my best and got a total grade of “A-” but still working hard to score higher. Thank you for your sponorship and may God bless the works of your hands. 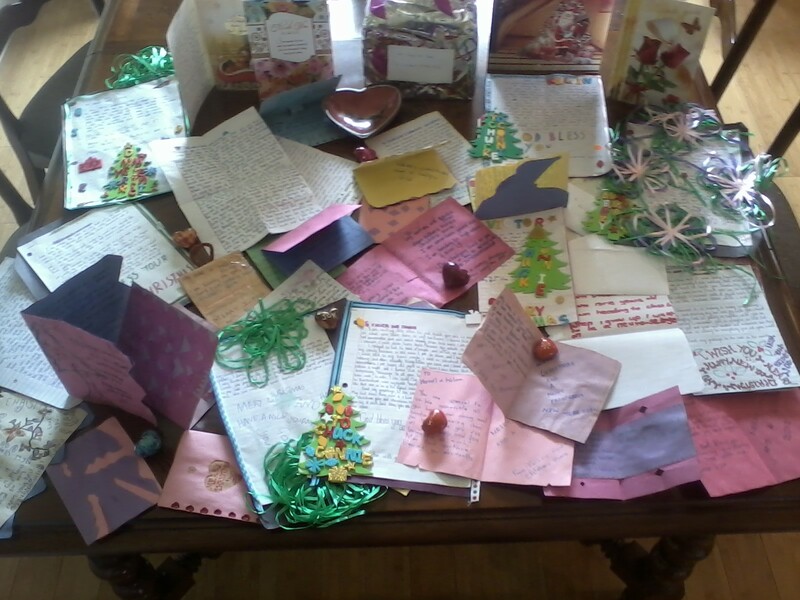 I love you all and may God bless you. I write this to let you know how I had felt earlier when Pastor Victor called us into the office and told us that we were going back to our living relatives. I felt my life shortened, I felt very sad that I would have to drop out of school in 8th grade. I had seen how the lives of those 8th grade drop-outs were. I began to cry for fear of being one of them. I felt I had been abandoned. I fully counted myself as a house girl to somebody. I couldn’t eat, I would sit on my bed and start weeping and wondering. My mum is helpless she could not take me to high school, where will I go? Would I have happy moments again in my life, like at the Father’s House Children’s Home? Then a speaker came to the Father’s House Church, I went up for prayer for a miracle. I started meditating on Jeremiah 29:11, I changed all my thoughts and told God if He is the holder of my future I will not fear anything. I began to tell the other children to thank Pastor Victor and Eunice for the care they have given. Some stayed in fear because our families were notified and any minute they may show up to take us away. Then the great Day came December 12th 2011, when Mum Connie told us the good news of being sponsored to high school. You returned my hope of becoming a great person in the future. I am so thankful for those who have kept their hands to sponsor us. I have seen the miracle I was praying for. I promise to work very hard in high school to reach my destiny and to help others who were like me. No more fear. I am 17 going to high school and I want to be in international public relations. You are an inspiration to so many people. I don’t know how many times I have quoted you by saying, “God, if He is the holder of my future I will not fear anything.” What have you to fear?